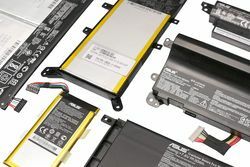 Buying Asus batteries online - Why not directly by official laptop spare parts distributor? Why should you buy Asus battery by IPC-Computer? 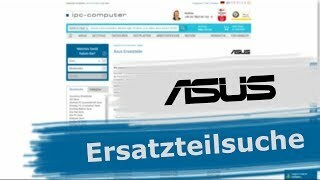 IPC computer is an official ASUS laptop spare parts distributor. Fastest delivery of about 3,000 Asus batteries currently in stock. Quickly and safety ordering the right laptop battery with the IPC-battery finder. From more than 5,000 Asus laptop models you will find the right battery quickly and easily. What does distinguish our Asus batteries from IPC-Computer? We, as official spare parts distributor of Asus, only sell original sealed batteries. The premium replacement battery from our house mark IPC-Computer guarantee also safe use and very good quality. You should not joke with cheap replica batteries. 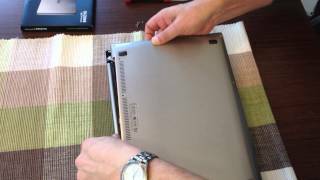 By possibles inflation can destroy mainboard or keyboard from your laptop, moreover, there is even a risk of fire in such a case. We bank of a large selection and a fast delivery. We achieve this through our personal goal of having ervery Asus batteries available in our stock. If your required battery is sold out in the shop, you can be sure that this one has already been reordered and as soon as possible in sale again in the shop. And you we not have a spare part in stock, we are able to procure the required model quickly and easily. 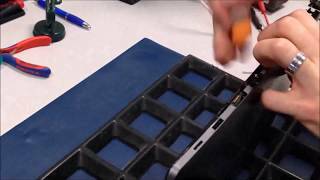 Do you have some problems with the installation of Asus battery? To replace an internal battery can be sometimes a bit more difficult. If you have any question, please contact our technical support staff. Or send your laptop directly to us and our technical department will gladly take over the replacement of your defective battery for you.